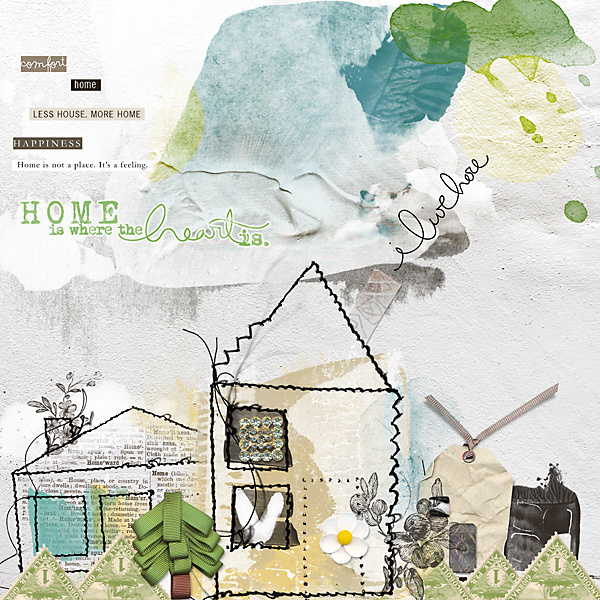 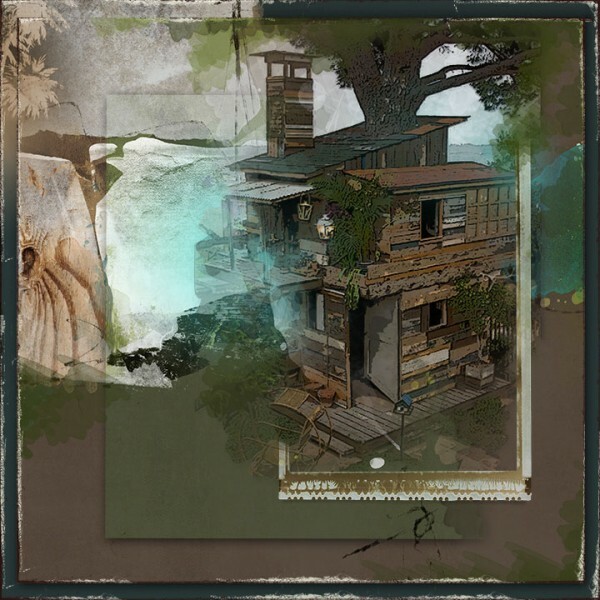 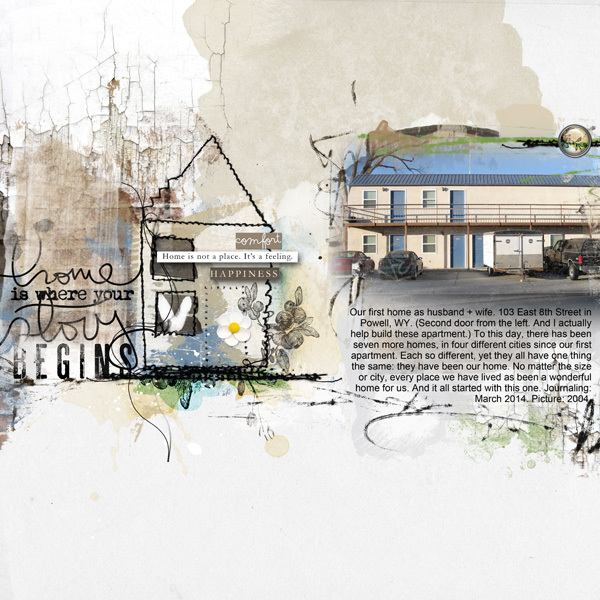 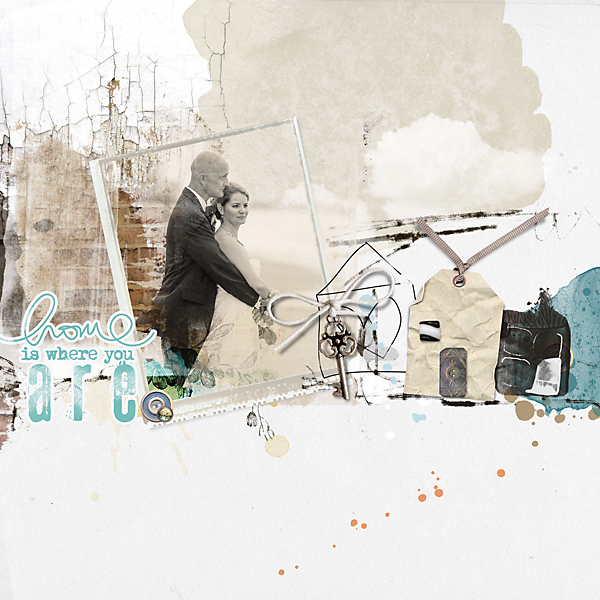 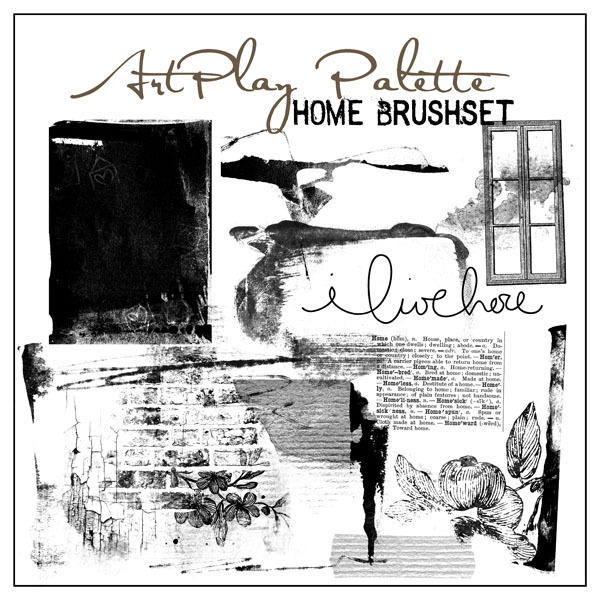 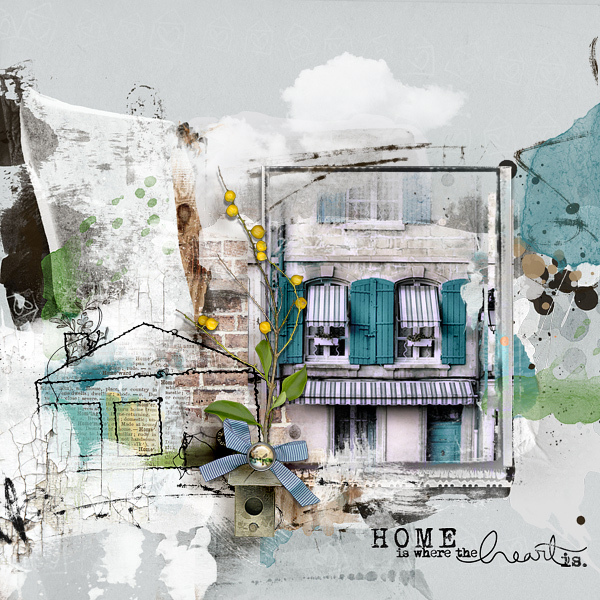 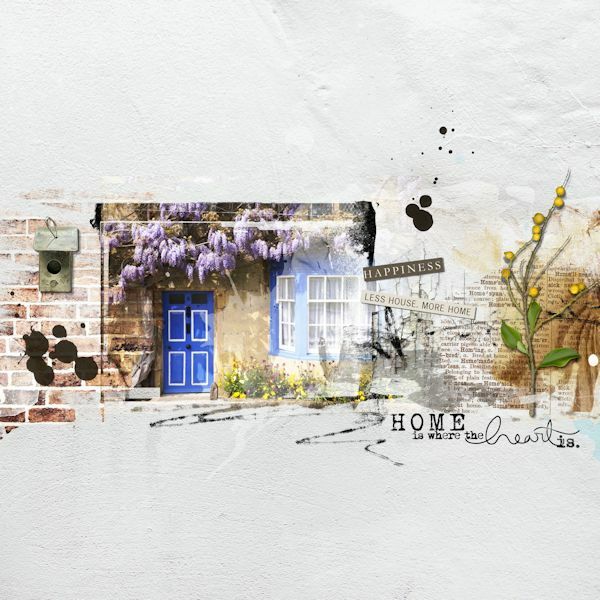 A palette that celebrates “Home Sweet Home”. 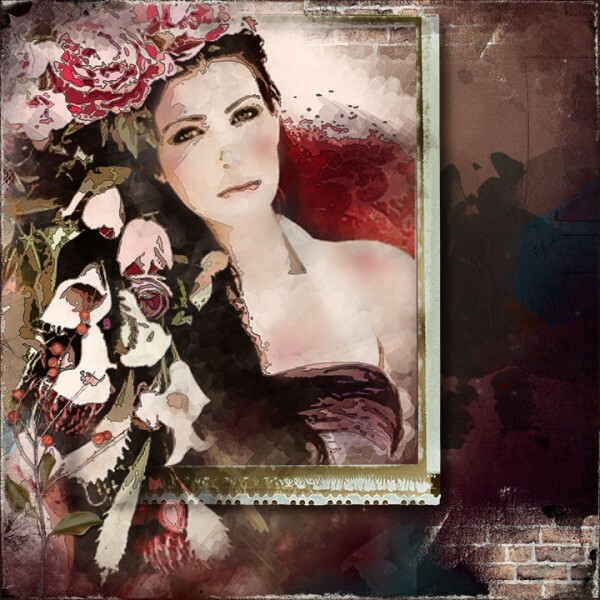 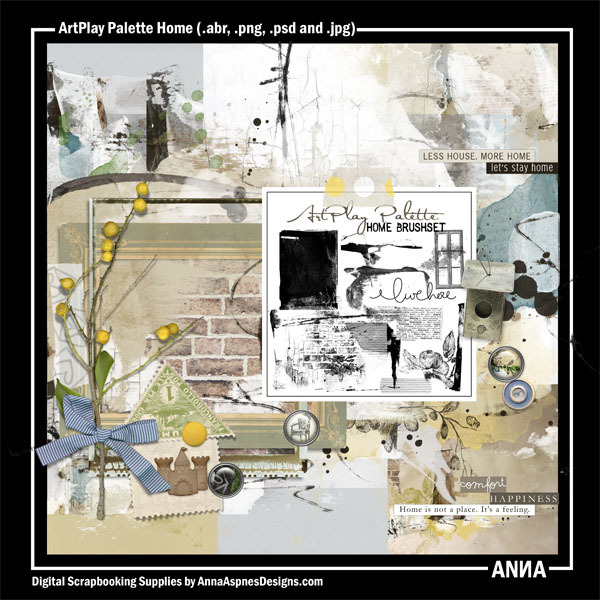 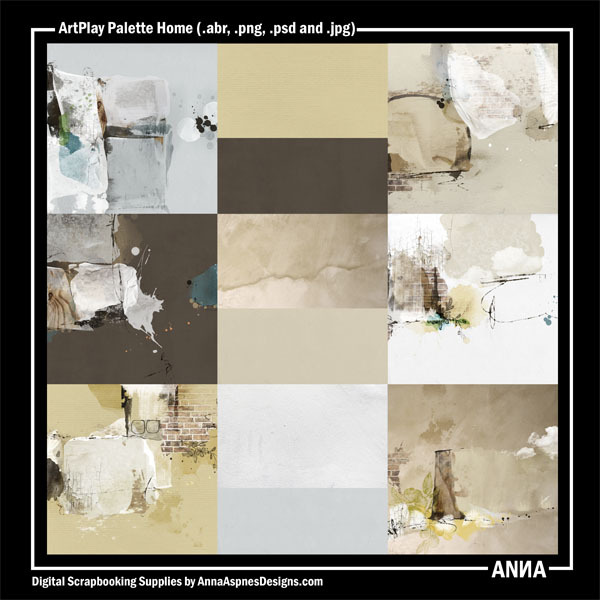 This ArtPlay Palette includes 12 Artsy and solid 12 X 12 background papers, a 15-piece BrushSet, and a large variety of dimensional embellishments, transfers, overlays and WordART elements. 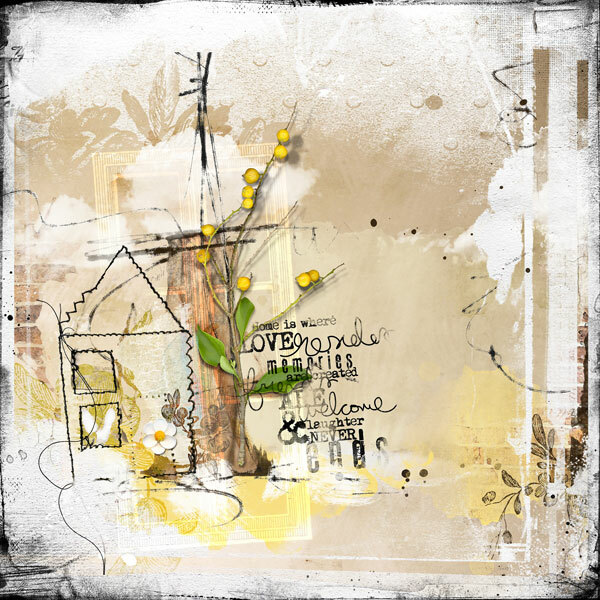 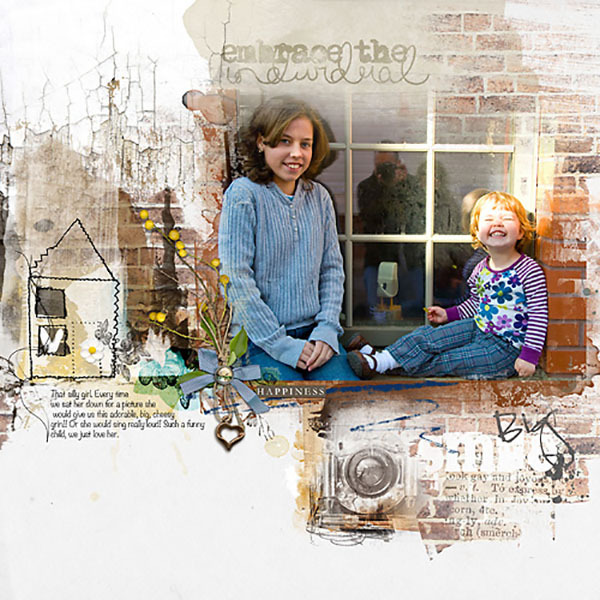 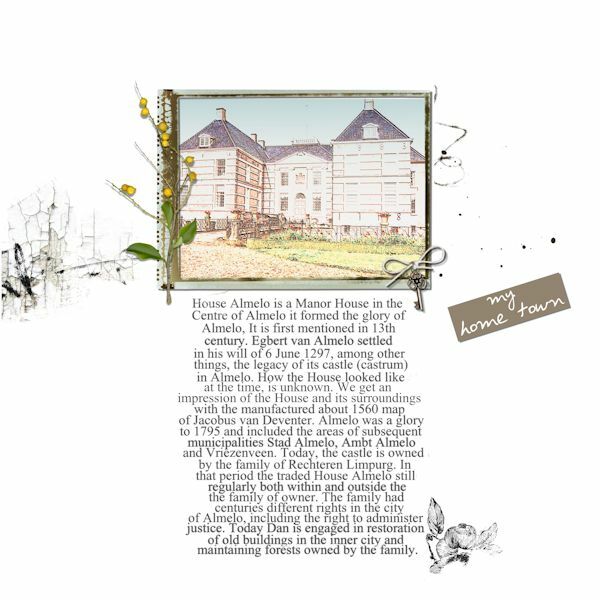 Please download the free Instructions for Use eBooklet from the FreeART category in my store for more information on using my various designs in Photoshop and Elements.